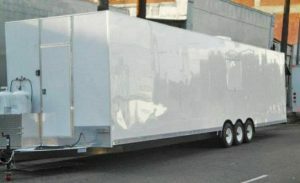 Our Mobile Kitchen Rental service offers modular, portable and temporary kitchen solution for rent nationwide. Our kitchens are used for disasters, emergencies and during retrofitting of existing facilities. 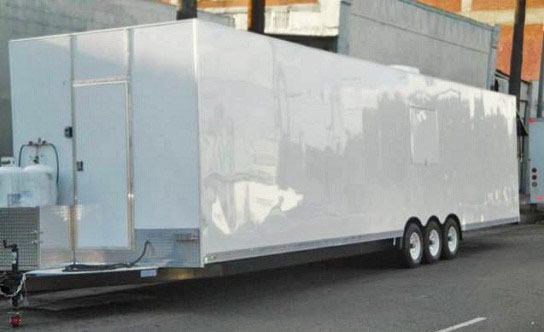 At Mobile Kitchens One we provide complete design / build services of large and small temporary kitchen facilities. We also have services that include guaranteed health department permits. Customers like Marriott Hotels, Kaiser Hospital, Aramark, Trinity County School district and more use Mobile Kitchen #1 to you provide Temporary Kitchen Facilities during expansion, renovation and repair of existing facilities.